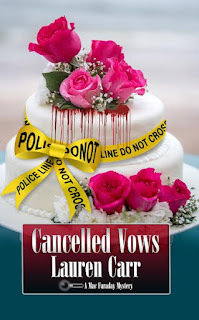 As usual, Lauren Carr has written a great story that grabbed my attention and kept it till the very end. I have read several in this series, and I love the characters, I feel like I know them personally. This story takes us from Deep Creek Lake, MD to the Big Apple. The story was well written, as is Lauren style, which makes it flow really well. I really enjoy visiting this setting and this cast of characters. I think I like the setting so well because it isn't very far from where I live and I have actually been to Deep Creek Lake, MD. I look forward to reading more in this series as Lauren always keeps me entertained. 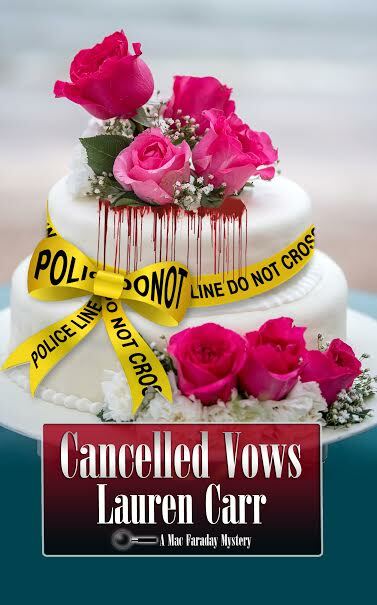 Thank you so much for your great review of CANCELLED VOWS, Melina! 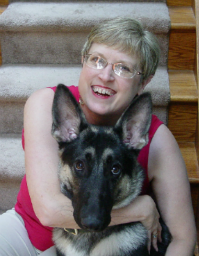 I am so glad you enjoyed this latest installment! I'm sure your followers will enjoy it as well.